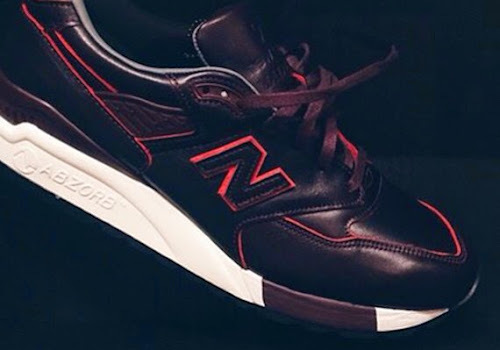 New Balance 998 Horween Leather "Bespoke Authors Collection"
Pictures have surfaced of these 998s made of premium horween leather. 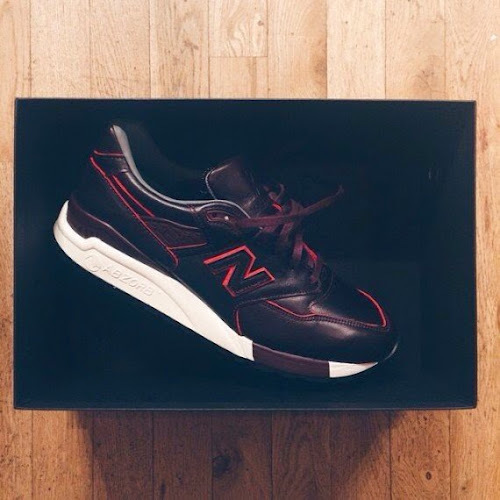 They form part of the bespoke authors collection with the rumor of a retail price of $399 and limited to 300 pairs of each colour. The following info found on Crooked Tongues says they are set to release some time this month.